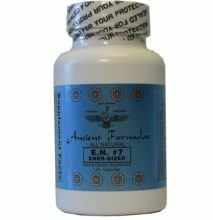 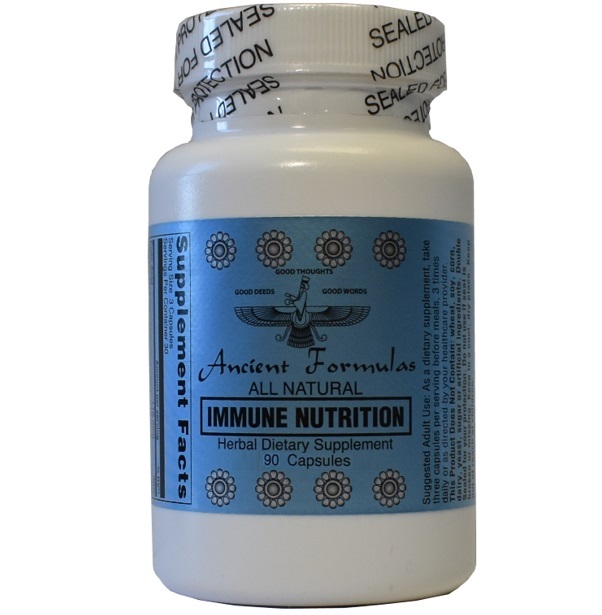 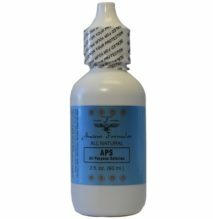 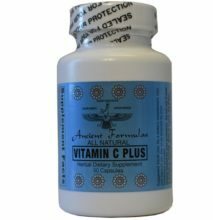 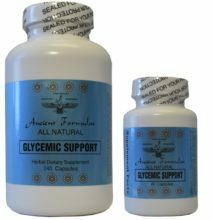 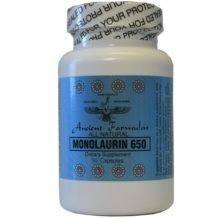 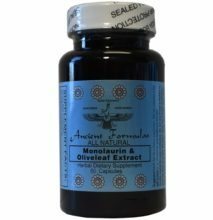 Immune Nutrition - Ancient Formulas, Inc. 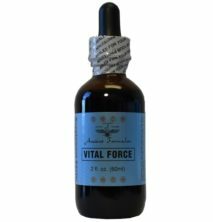 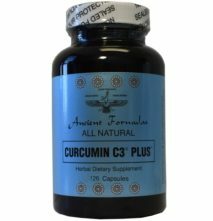 Formulated by a Naturopathic Doctor (N.D.) in Kansas, this product contains a special blend of herbs and vitamins to provide nutritional support to the body’s natural immune system to strengthen resistance. 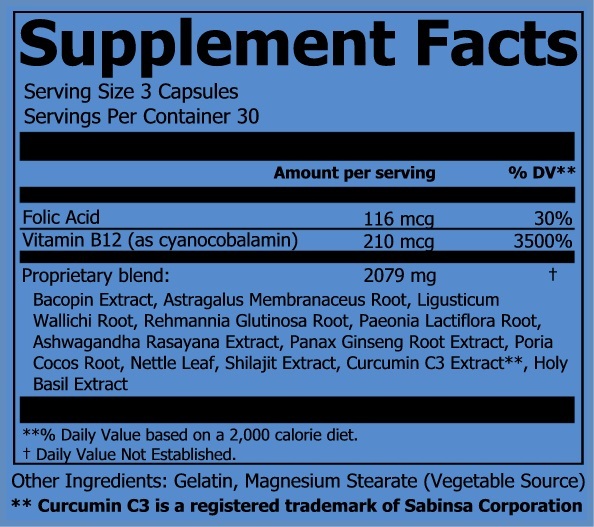 Proprietary blend: Bacopin Extract, Astragalus Membranaceus Root, Ligusticum Wallichi Root, Rehmannia Glutinosa Root, Paeonia Lactiflora Root, Ashwagandha Rasayana Extract, Panax Ginseng Root Extract, Poria Cocos Root, Nettle Leaf, Shilajit Extract, Curcumin C3®Extract**, Holy Basil Extract.